Summer is here. That means lemonade! As in the “Lemonade Diet” or “Master Cleanse.” The lemonade diet is famous since Stanley Burroughs wrote his classic, The Master Cleanser. Hollywood has used his lemonade diet for decades—for health and weight loss. In recent years, the lemonade diet has gone mainstream. While safe, effective weight loss may be its “claim-to-fame,” the lemonade diet is useful as a kidney cleanser promoting the health of the kidneys and bladder system, including the entire urinary tract. The lemonade diet cleanses kidneys best when combined with kidney-specific herbs like Uva ursi, parsley, cornsilk, and juniper berry. A major reason lemonade is beneficial for health is that it’s highly alkalinizing in the body. Lemonade itself is acidic on the pH scale. Yet, after it is in the body it acts as an alkalinizer! That might seem counterintuitive. But your health—and alkalinity—can count on lemonade to increase your pH levels. Acid-alkaline balance is critical for health. Your body must maintain a pH of about 7.35–7.45. If you’re too acidic, then your body will find ways (even robbing your bones for minerals) to buffer acidity. Diets high in fruits and vegetables are more alkaline-forming, at least partly due to high potassium levels. High potassium levels drive higher alkalinity. You can—and should—measure your pH using litmus paper. Once you’ve got a baseline of your pH levels, you can see for yourself how dietary changes—like the lemonade diet—help move your pH toward greater alkalinity and improved acid-alkaline balance. I have written about the lemonade diet, as well about kidney & bladder cleansing. 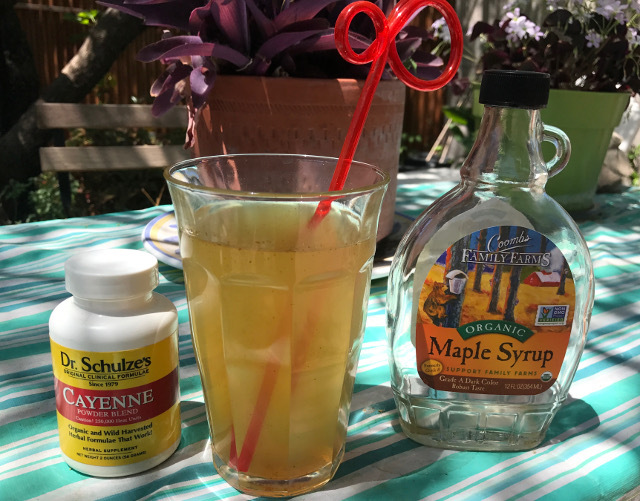 I often perform a 3–7 day summer kidney cleanse using kidney herbs—including tinctures and teas—and follow it with a few days of the lemonade diet. This summer, I totally reversed order. I started with a 15-day lemonade diet and followed it with a three-day kidney cleanse. You can gain huge alkalinizing (and kidney cleansing) benefits from lemonade alone. Modify the recipe to suit your taste. The original recipe can be strong and sweet. However, it provides sufficient calories (from maple syrup) to live on for days, weeks, or longer. Try using lime juice for a different flavor. I often use more water—up to 16 ounces or more—for this amount of ingredients. Among the nutritional supplements that helps me while lemonade fasting—and especially on the longer fasts—is Rejuvenate! Original Greens superfood. It is highly energizing and nourishing. I recommend using a green superfood like Rejuvenate! Original Greens because it is highly energizing and nutritious, yet light in the body and supports detoxification. You can put it directly into your lemonade or take it separately. I prefer to stir it into my second or third serving of lemonade—so early in the day—but not in my first dose of lemonade. Not only does Rejuvenate! Original Greens provide powerfully nutrition, including important vitamins and minerals, it also supports detoxification processes as it contains chlorella (40%) and dietary nucleic acids (dietary RNA and DNA). The cell wall of chlorella uniquely has the capacity to grab onto heavy metals, chemical contaminants, and toxins—and sequester them for removal from the body. 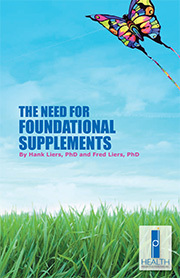 Dietary nucleic acids are energizing and support detoxification processes. I have used the “Lemonade Diet” for 20 years—in all seasons—at home and “on the road.” I typically go for one to three weeks. I have successfully completed longer lemonade diets, including several for six weeks and at least one for two months. I may not take Rejuvenate! every day during a lemonade diet, but this superfood provides benefits that help turn a “good” master cleanse in a “great” one. After 15 days of lemonade, I feel lighter, leaner, and totally alkaline. In fact, I am more alkaline after this lemonade diet than ever before. Why? Because I did something different this year—I added a twist to my routine. Instead of following my usual lemonade diet, I added a new alkalinizing supplement called pH Adjust. It is a pure, white powder that you can add to water or lemonade (or other liquid drinks) providing minerals formulated to boost alkalinity: potassium bicarbonate and glycinate, magnesium carbonate, and sodium bicarbonate. I sometimes added pH Adjust to my lemonade. Other times I took it by itself in water. I started at one-quarter teaspoon (1/4 tsp) daily, and worked up to one teaspoon (1 tsp) daily over the course of my lemonade diet. Adding pH Adjust to my regimen made a significant difference in my overall alkalinity by increasing my pH levels. And I could feel the difference. 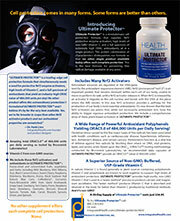 pH Adjust is formulated specifically to alkalinize your body. I believe it can be more alkalinizing than lemonade itself. Yet, lemonade and pH Adjust work well together to increase pH levels. I test my pH levels daily using pH paper. I find that when compared to lemonade alone, adding pH Adjust boosts my alkalinity noticeably. I easily maintained an alkalinity between 7.4 and 8.0 for my entire 15-day lemonade diet. That is, I could more easily maintain a higher alkalinity than with lemonade alone. Note: If I were to continue the lemonade diet longer than two or three weeks, I would recommend reducing or stopping use of pH Adjust. That’s because while you most likely want maintain a relatively higher pH level than you had before you started the lemonade diet, it is best not to maintain a pH of 8.0 for extended periods as you run the risk of too high pH. That won’t be a problem for most people, but testing your pH levels using litmus paper is important. Then you will know your pH levels—and can more readily balance your pH. After you complete the lemonade diet and return to consuming solid foods, then it is advisable to use pH Adjust to maintain a balanced, but relatively alkaline pH of about 7.45—which is actually an optimal pH for health. 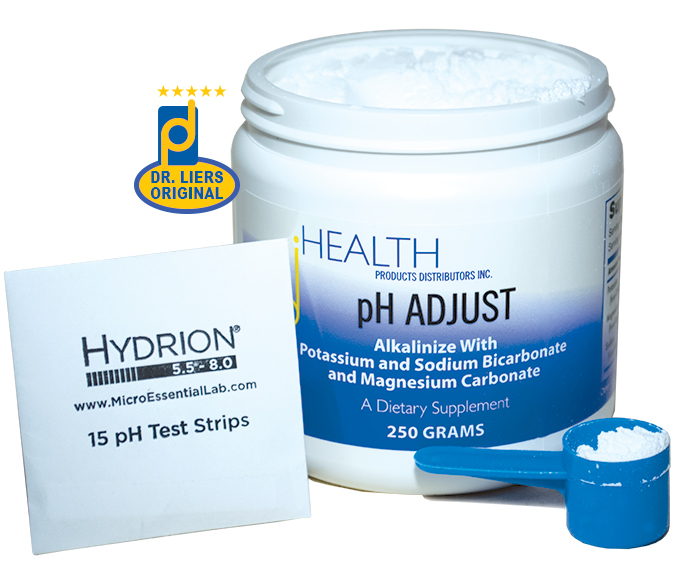 Keeping you alkaline is what pH Adjust is formulated to do…and it fulfills that promise—easily! Now it’s up to you to test your pH, get started on a more alkaline-forming diet, and feel the difference for yourself. Once you’re in the proper alkaline range, you won’t want to go back. And you’ll be better for it!